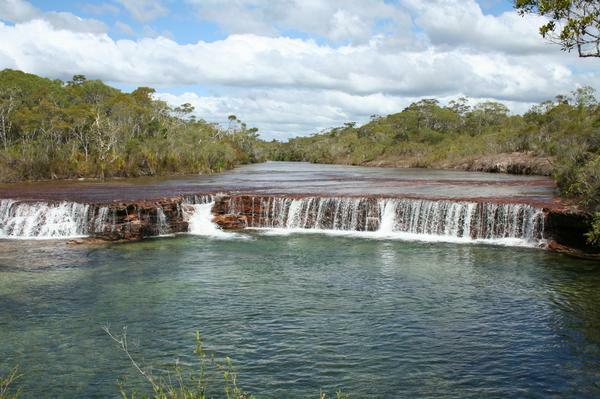 Cape York is still one of the very few places in +Australia that is still relatively untouched by humans. 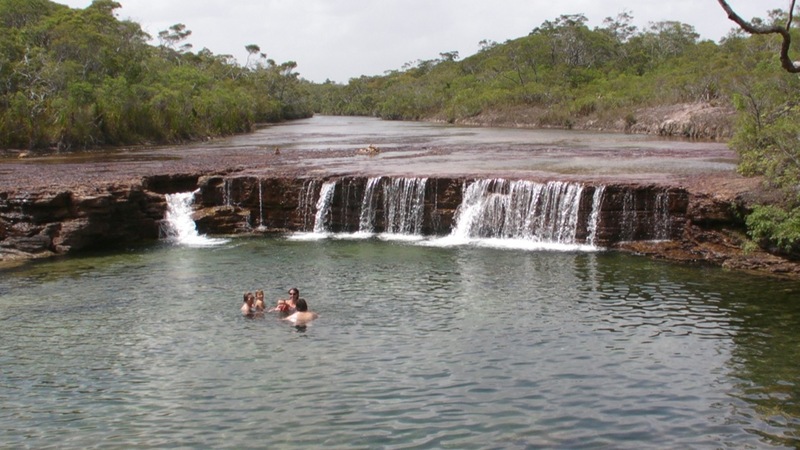 From the beautiful lush rainforest in the world heritage listed +Daintree National Park to the stunning remoteness of very Tip of Australia we are spoilt with some of the most stunning places in the world. 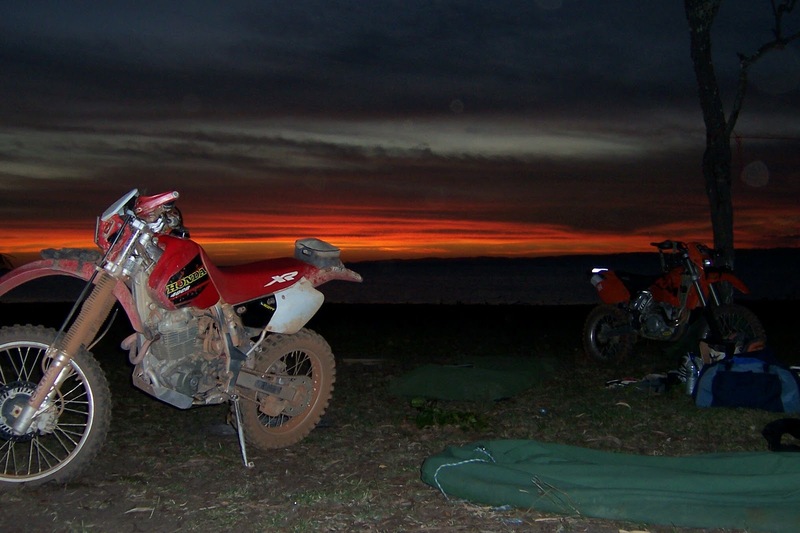 One of our most popular +Trail Bike tours is an 8 day Ride/Fly to the very tip of Australia. 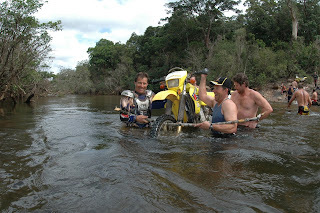 The Cairns to Cape York ride distance is approx 1350 klms and each day we ride approx 260 klms. 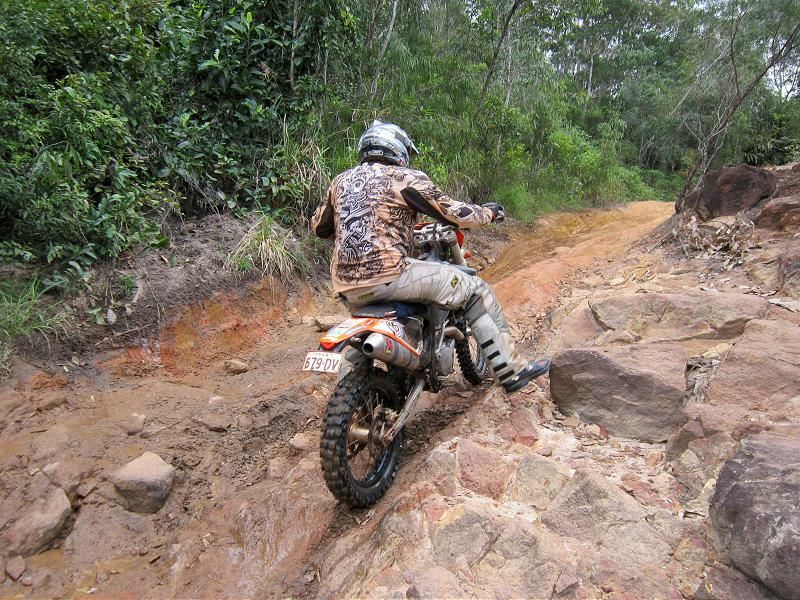 A lot of the Cape York area is quite flat with a variety of different terrain and and track conditions, but there are also a lot of creek and river crossings to encounter. In a 'normal' wet season Cape York gets about 3 metres of rain making for lots of wash outs and erosion ruts. 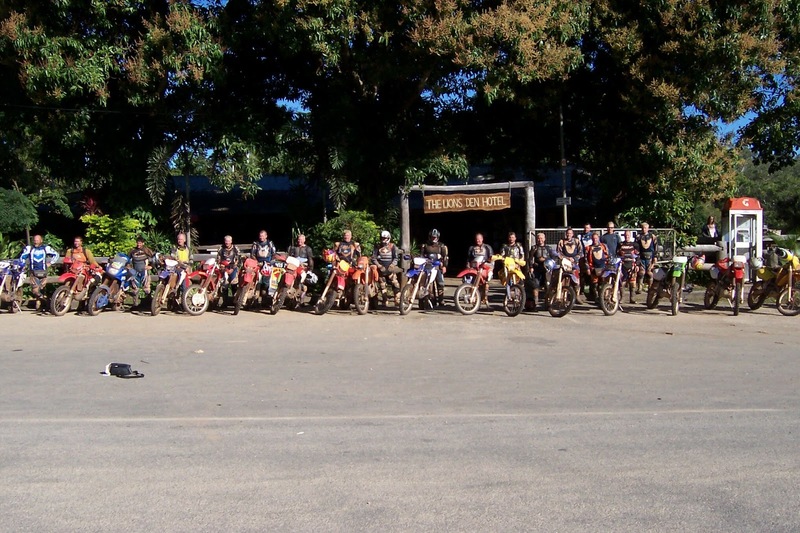 We visit privat property exclusive to +Fair Dinkum Bike Tours All ages can experience the Famous Creb track through to the Lion's Den pub and on to +Cooktown. Riding the Cape Flattery Sand Dunes and Lakefield National Park. 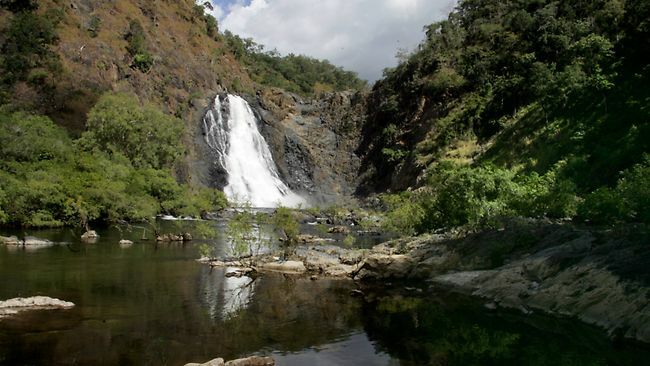 Visit Old Musgrave telegraph staion, the infamous Telegraph track and Twin Falls. Stand at the Top of Australia. Visit WW2 aircraft crash sites and a chance to go fishing. This is a rough guide of what we get up to. 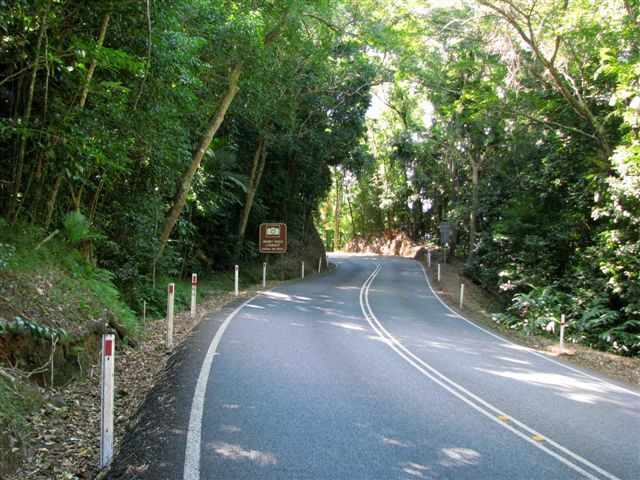 We depart Cairns at approx 9.30am and head up the Kuranda Range towards Black Mountain Rd then the Daintree Village for lunch. 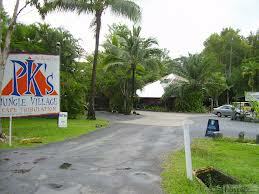 After lunch it on through the famous Creb Track (weather permitting) and up to Cape Tribulation to spend the night at Pk's Jungle Village in some resort style accommodation. Depart Cape Trib visit Bloomfield falls, Bloomfield lookout, meg crossing then to Ayton for Lunch. 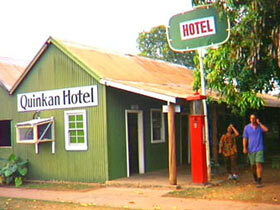 Spend the night at the famous Lions Den hotel in Safari Style tents with hot showers and meet some of the locals. Ride Battle Camp road to Cape Flattery, return back to Battle Camp road and then on to Laura. 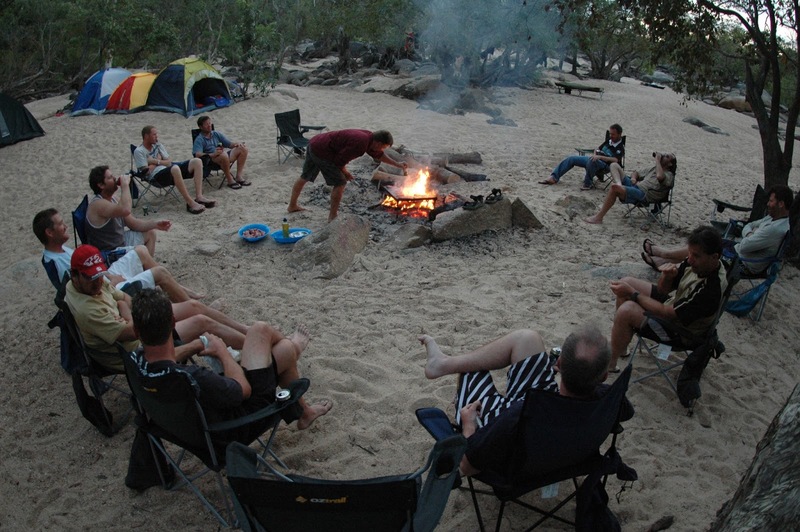 Spend the night at Laura Hotel campgrounds or in to the Lakefield National Park weather permitting. 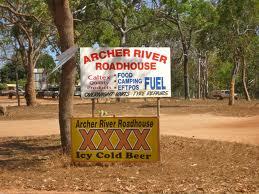 Ride out through the Alice River Goldfields and on to Musgrave Telegraph Station for a quick to and re-fuel. Then we continue on to Coen to our overnight campsite near our beautiful swimming spot. 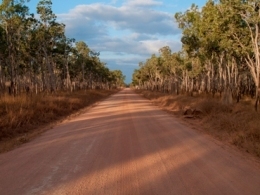 Ride from Coen to the Archer River roadhouse, fuel up the bikes there and then ride out to bypass track to the Frenchman's track. 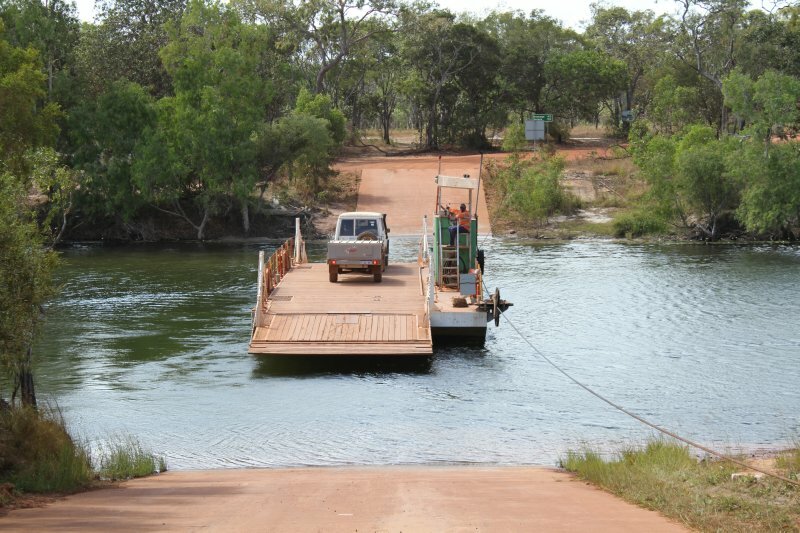 Then crossing the Pascoe River then onto Wenlock river crossing. 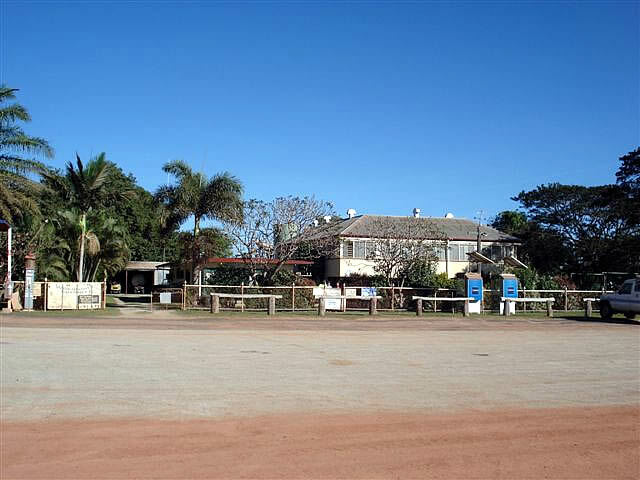 Final ride to the Old Moreton telegraph station, where camp is set up and hot showers. Depart Moreton staion on the development rod onto the infamous Telegraph track. Ride to Fruit Bat falls for lunch and a swim. Then we ride the northern Telegraph track onto the Jardine Ferry Crossing. 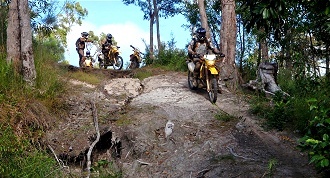 Then off to the top of Australia for photos and our camp at Loyalty Beach camp grounds. Big day for the riders this one. 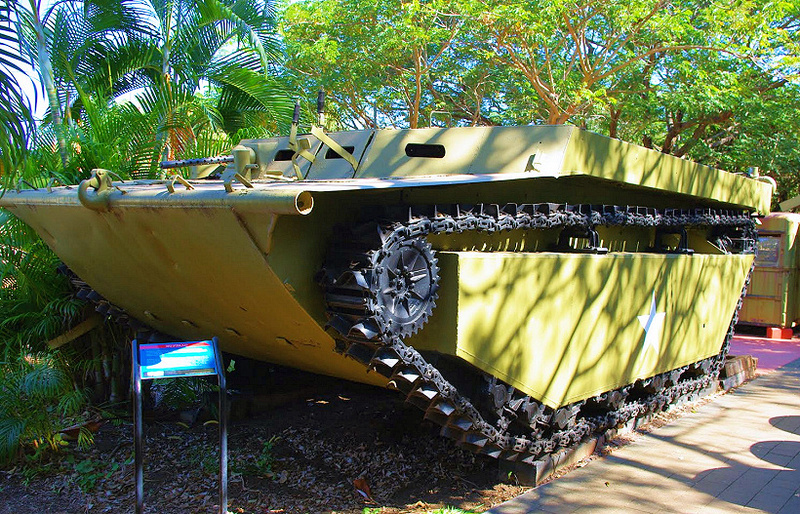 Free day to do a fishing trip or Island tour over to Thursday Island, you can visit WW2 museum. 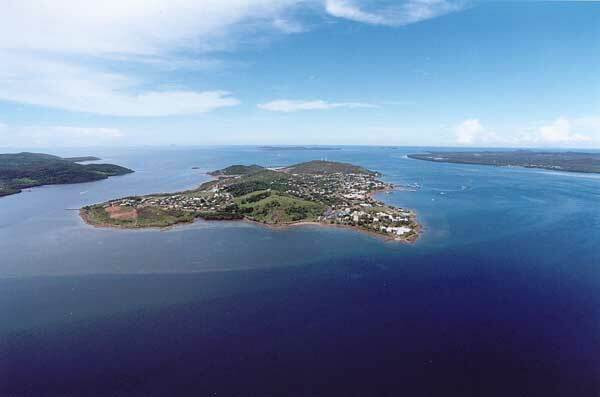 Fly out of Bamaga mid morning and arrive back to +Cairns Queensland early afternoon. 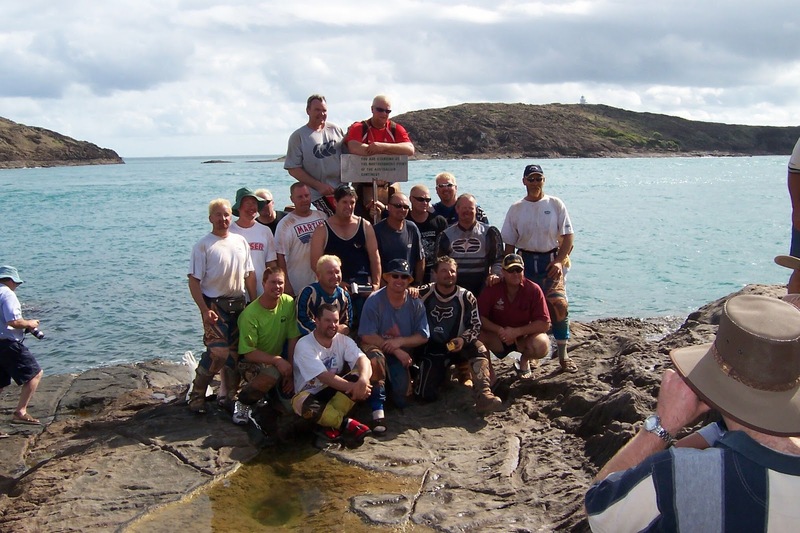 This is a rough idea of how our trips unfold would love to have you all come and check out some of the Australia's best +Adventure Travel and take some memories with you that will last for life. Look Forward to hitting the trails with you.